Combining witch house and chillwave, the result is a choppy yet dreamy sound. 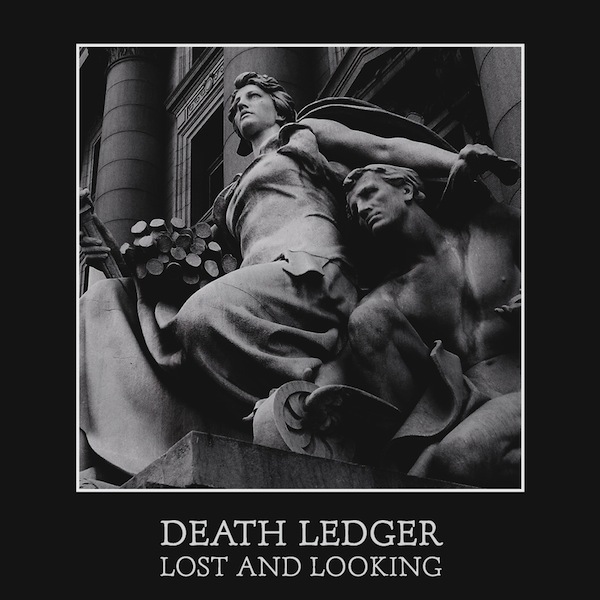 Death Ledger’s latest EP is another solid offering for fans of the genre. Lost and Looking is currently free to download so grab it below!